WESTSIDE WISEMEN: 3 dudes, 3 walks of life, delivered to you by way of the Westside, coming together to bring you 1 Monster Mash-up, Awesome Cover Band. Westside Wisemen is a multi-genre band from Los Angeles, California. 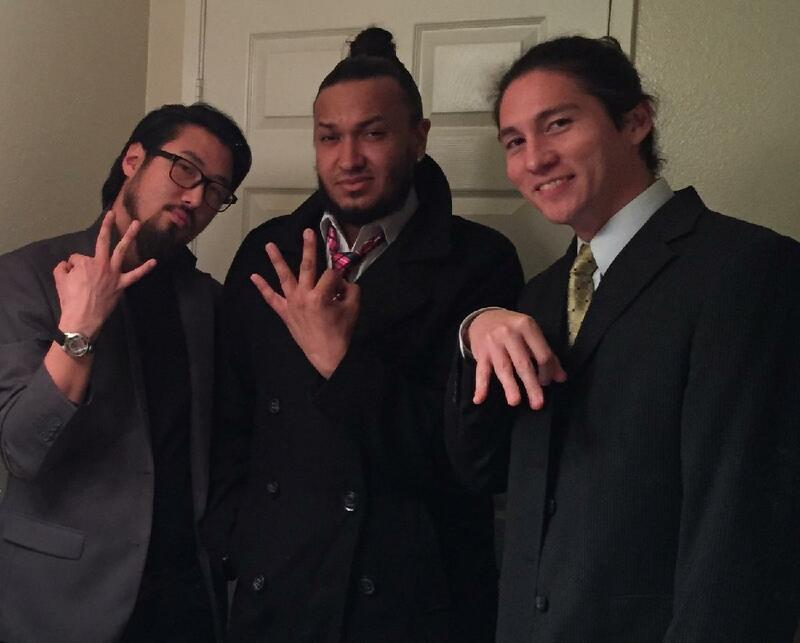 Ronnie Nells, Kevin Kim, Reed Puckett and Lance Tamanaha began as friends that met on the west side of LA. After realizing that they were all musicians, the group soon formed and started playing local gigs. Quickly becoming known for their unique mash-ups and vocal arrangements, Westside Wisemen took a residency at the oldest live music venue on the west side, Harvelle's in Santa Monica, and have not looked back.